How long does it take to recover and what will happen? How can I manage any pain? What can I do and what can’t I do? What happens when Botox wears off? How long does it take to recover from Botox? A Botox treatment takes around 15 minutes to complete and you will usually see the first effects of the treatment around three to five days later. The results of your treatment may take up to 14 days to take full effect. There can be some slight swelling (similar to midge bites) immediately after treatment but this should settle within the hour. There is also a minimal risk of bruising. I’ve had Botox and my face looks the same – should the effects of Botox be immediate? No, results can take up to two weeks to be noticeable. Botox aftercare timeline – what will happen over the next few days? On the day of your procedure you may experience some swelling and bruising at the injection site. Facial exercises such as frowning or squinting may help the Botox take hold. 48 hours after the procedure you may still experience some mild swelling and bruising at the site of the injections. You are unlikely to see any results just yet. You can resume your regular exercise routine. You can now fly without the results of your Botox being affected. Any bruising and swelling should have reduced. You probably won’t notice results just yet, however, you may feel some slight tightness at the injection site. You may start to notice initial results as the muscles start to relax, smoothing out any wrinkles. Your face should start to look more refreshed. You can now have facials or any other treatments that involve putting pressure on the face. The results of your Botox treatment should now be in full effect, resulting in a smoother more refreshed face. Attend your free follow up appointment. Should I apply ice after having Botox? Some practitioners apply ice before and after Botox injections to help minimise bruising and swelling. If the injection area is painful or if you experience swelling or bruising you can apply ice up to 24 hours after having injections to ease symptoms. Do not rub the area with ice or to apply ice continuously to the area. What painkillers can I take before or after having Botox? You can take paracetamol before and after the procedure but avoid anti-inflammatory medications, such as ibuprofen and aspirin, as these thin the blood, which can exacerbate any bruising. The needles used to administer Botox are very fine, so most people will experience minimal pain (if any) during the procedure. Always let us know what medication you are on before having a Botox treatment. What can and can’t you do? Can I sleep on my side after having Botox? Yes, provided you wait at least four hours before laying down. Botox takes a few hours to settle into place, so laying down straightaway could cause the Botox to migrate to other areas of your face. Botox can migrate to other muscles and increase the risk of complications. Should I sleep in a certain position after having Botox? You scan sleep in any position after having Botox. However, it’s advisable to avoid laying down for at least four hours after having the treatment. How soon can I lay down after having Botox? We recommend not laying down for at least four hours after having Botox. Should I avoid heat after Botox? Yes, heat can increase the chance of bruising at the injection sites. You should avoid hot showers, baths and hot tubs for 24 hours after having Botox. Can I go on a sunbed after having Botox? Sunbeds should be avoided for at least four hours after having Botox. This is because laying down for extended periods immediately after having the procedure could cause the Botox to affect other muscles in the face, away from the injection site. Although UV exposure won’t affect the results of your Botox treatment, it’s the number one cause of wrinkles, so if you want your skin to look younger for as long as possible, avoid using sunbeds and use a strong sunscreen if you’re out in the sun. How soon can I go out in the sun after having Botox? How soon can I exercise after Botox? It’s best to avoid strenuous exercise for 24 hours after having Botox. Strenuous exercise can result in bruising and, in rarer cases, the Botox could move to other areas of your face, causing the muscles in these areas to become temporarily paralysed. You should also avoid doing yoga for 24 hours after the procedure as inverted positions can cause Botox move to other muscles in the face. What happens if you bend over after having Botox? There is a small chance that the Botox may shift from the injection location to other areas of the face. However, the risk is minimal, so unless you are bending forward repeatedly or for substantial periods of time (for example if performing yoga moves) straight after having Botox, you should be fine. How soon after having Botox can I consume alcohol? It’s advisable to avoid drinking alcohol for a day or two before and after the procedure. Some clients experience mild bruising at the needle sites after having Botox injections — if alcohol is present in the system this can exacerbate the bruising as alcohol increases fluid retention and thins the blood. Drinking alcohol is highly unlikely to have any long-term detrimental effects on the results of your treatment. How soon after having Botox can I fly? We advise our patients to avoid flying for 24-48 hours after treatment. There are concerns that the changes in air pressure in an aeroplane cabin can affect the results of Botox. Changes in air pressure can mean that the Botox can move to other muscles in the face. Can I drive after having the procedure? Yes, Botox injections will not affect your ability to drive. If you would prefer to take public transport home after your procedure, there are excellent public transport links from our Elstead clinic, which is just on the outskirts of Farnham. How soon after having Botox can I wash my face? You can gently wash your face straight after having Botox. However, you should avoid facials, massages and other treatments that cause direct pressure to the face for seven days after having treatment. Can I touch my face after having Botox? Yes, you can continue your regular skin routine after having Botox, including touching your face to cleanse and moisturise the skin. However, avoid massaging or rubbing the face for at least six hours, but ideally 24 hours, after having the procedure. 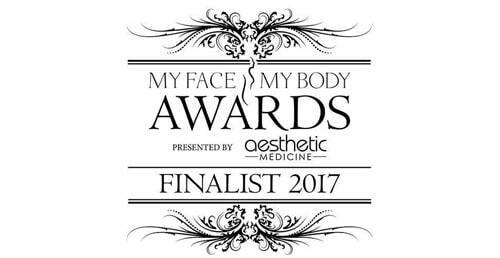 How soon can I have treatments such as facials or a microdermabrasion after having Botox? It’s best to wait at least seven days before having facials or a microdermabrasion after having Botox. You should also avoid chemical peels, laser treatment and sun beds for at least seven days. I rubbed my face after Botox, will this affect the results? No, rubbing your face after having Botox should not affect the results, especially if it’s been a few of hours or more since having the procedure. However, rubbing your face immediately after having Botox isn’t recommended, just in case this causes the Botox to move to other areas of the face away from the injection site. How soon can I apply make-up after having Botox? We recommend not applying make-up for at least four hours after having treatment. What should I do after having Botox in forehead? You will be advised to avoid these activities for up to 24 hours after treatment. You can exercise the muscles where you have the Botox injected (for example by raising your eyebrows or pursing your lips) which will help to work the Botox into your facial muscles. Can I do anything after having Botox to ensure the treatment works as well as possible? Yes, you can exercise the muscles treated with Botox for four hours after having the treatment by frowning, squinting or raising your eyebrows. This will help to work the Botox into your facial muscles. What are some of the possible side-effects I should be aware of? 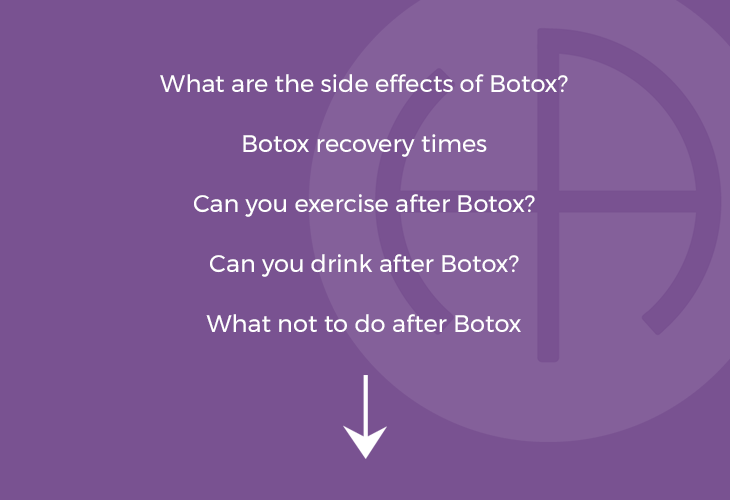 If you experience any of the above after having Botox, speak to your practitioner immediately. Yes, dizziness can be a side-effect of Botox, however, it is very rare. If you experience dizziness after having Botox injections then speak to your practitioner immediately. Could Botox cause hair loss? No, there is no scientific evidence that Botox causes hair loss. How will I know if I’ve had an allergic reaction to Botox? If the injection sites are red and tender then this could indicate that the area has become infected — this is extremely rare if your Botox was administered by a reputable clinic with qualified staff. Does Botox make you tired? No, there is no scientific evidence that Botox causes tiredness. Why do I have droopy eyelids after Botox? This is likely to be caused by Botox being injected too low in the forehead muscle, causing the forehead to ‘push down’ onto the upper eyelids. This is actually due to too much relaxation of the forehead muscle. The results won’t be permanent and will wear off in three to four months. Choosing a qualified and experienced practitioner will help avoid having negative results such as droopy eyelids. What are the side effects of Botox for migraines? The potential side-effects of having Botox to treat migraines are the same as having Botox for cosmetic reasons. However, some patients experience neck pain, but as with other side-effects, this is very rare. You can find out more about Botox treatment for migraines and headaches here. Will I experience bruising after Botox? Bruising is one of the most common side-effects of having Botox. Bruising sometimes happens where the needles are inserted into the skin. I’ve had Botox without realising I was pregnant – what should I do? It’s not advisable to have Botox injections when pregnant because there have been no large scale, long-term studies to assess the effect Botox has on a developing baby. However, as the amount of Botox administered is small and won’t easily move to other areas of the body once injected, the risk of it traveling to and harming your baby are extremely small. No, the effects of Botox cannot be reversed, so if you’re unhappy with the results, you will need to wait around 10-12 weeks for the effects to wear off. Choosing a highly experienced and qualified Botox practitioner will ensure you’re happy with your results. 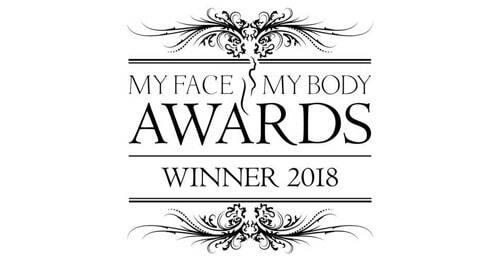 However, if you’re unhappy for any reason then speak to your practitioner as they may be able to provide you with more satisfactory results, such as correcting an uneven appearance. How long will the results of Botox last? The results of Botox will last for 10-12 weeks in most patients. What happens when the results of Botox wear off? After around three to four months you will gradually start to notice the areas that have been treated by Botox will return to their pre-Botox look. When Botox wears off are wrinkles worse? No, having Botox does not worsen wrinkles. 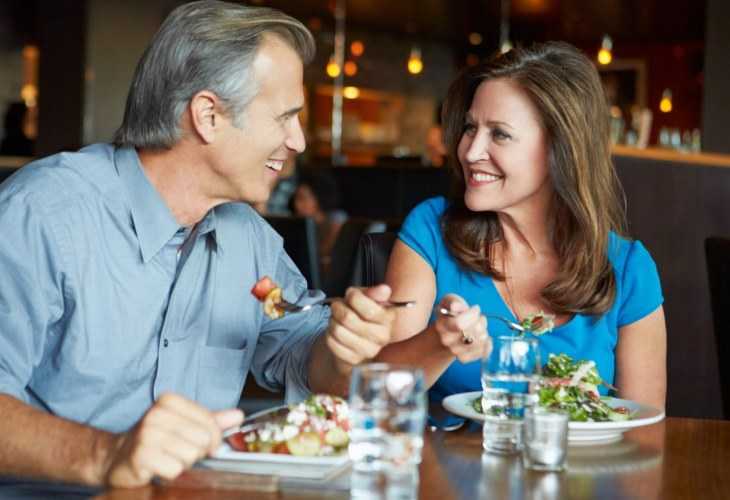 If you feel your wrinkles look more pronounced after the Botox treatment has worn thoff, it will most likely be because you have become used to your face looking smoother. Although babies bring lots of joy and excitement, they can also be exhausting, overwhelming and stressful…. 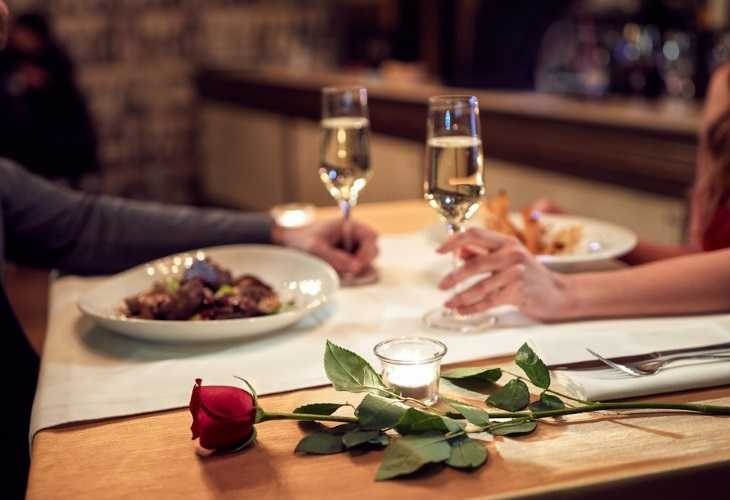 Getting back on the dating scene can be daunting, especially when you’re going through the menopause….